13 years ago Chemicals Direct developed and began manufacturing AuStar®. Chemicals Direct only manufactures AuStar in Australia. Our processes are designed to meet the highest international quality standards. We do this to make sure our customers can be confident they will achieve the same great results every time they use AuStar – year after year. 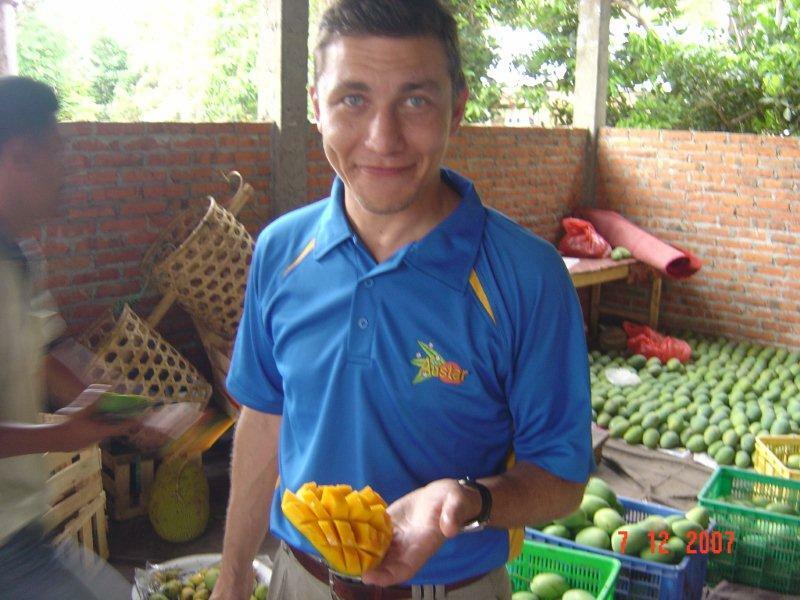 How does AuStar work on Mangoes? Gibberellins are a class of plant growth hormone that play a major role in controlling elongation of plant cells i.e. Leaf and shoot growth. 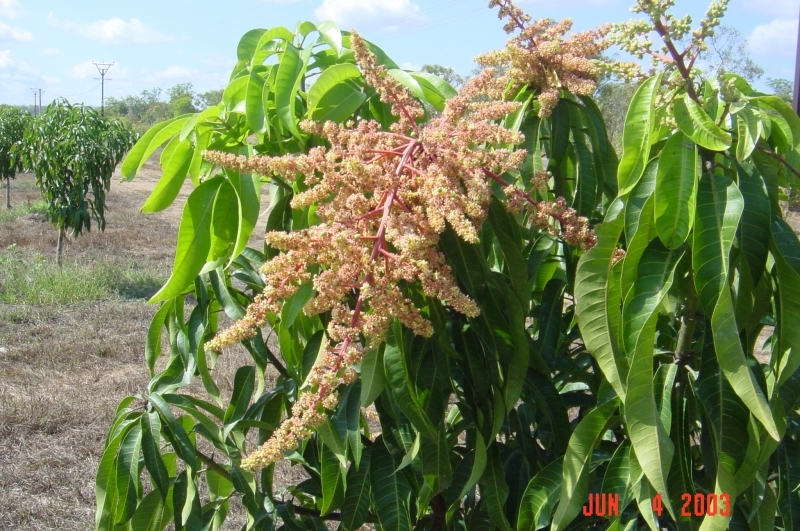 Gibberellins make the mango tree want to keep growing bigger but not to produce flowers or fruit. AuStar inhibits the synthesis of these compounds and tricks the plant into producing flowers and fruit as well as minimising unwanted vegetative growth. When applied according to the instructions AuStar will not stress or damage a healthy tree. 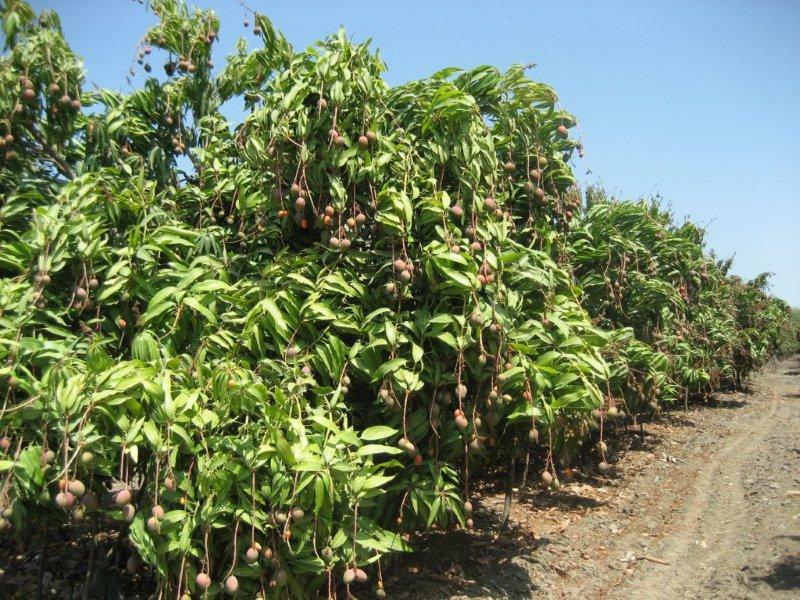 AuStar is very easy to use and is applied to your mango trees once every year. AuStar should be applied approximately 8 months before the desired first picking date. AuStar must be mixed with sufficient water to carry it into the soil. It is then applied around the base of the tree trunk ensuring it does not run away but is absorbed into the soil. If it is the first year of application add 15% or if applying to clay soil add a further 20%. *Please refer to the dosage calculator at the bottom of this page for the correct dosage for your specific variety and conditions. 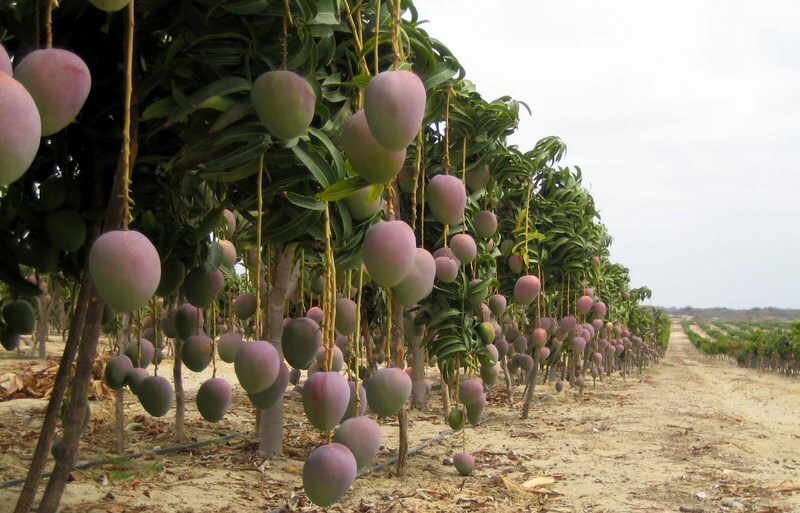 AuStar® Plant Growth Regulator assists your mango crops to achieve full blossom potential by making a balance between foliar and fruit growth. 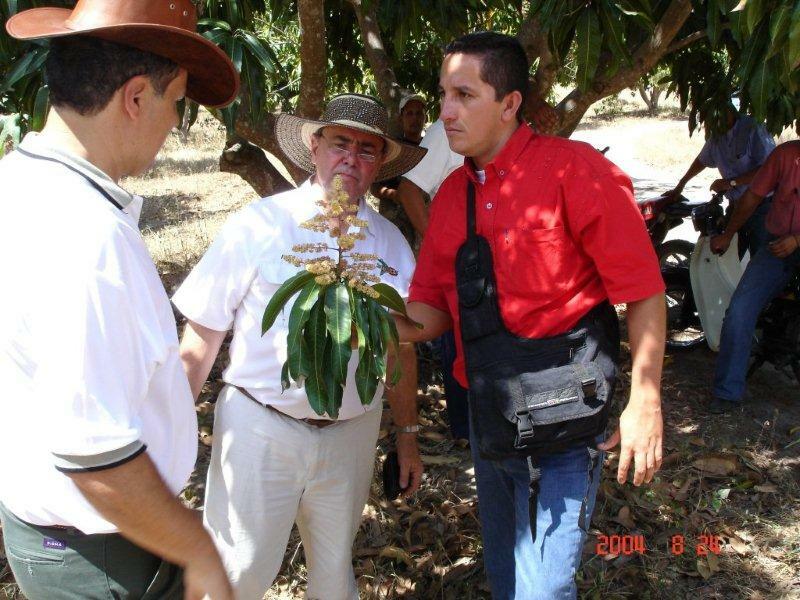 It will improve yields, increase profits, and reduce overheads. 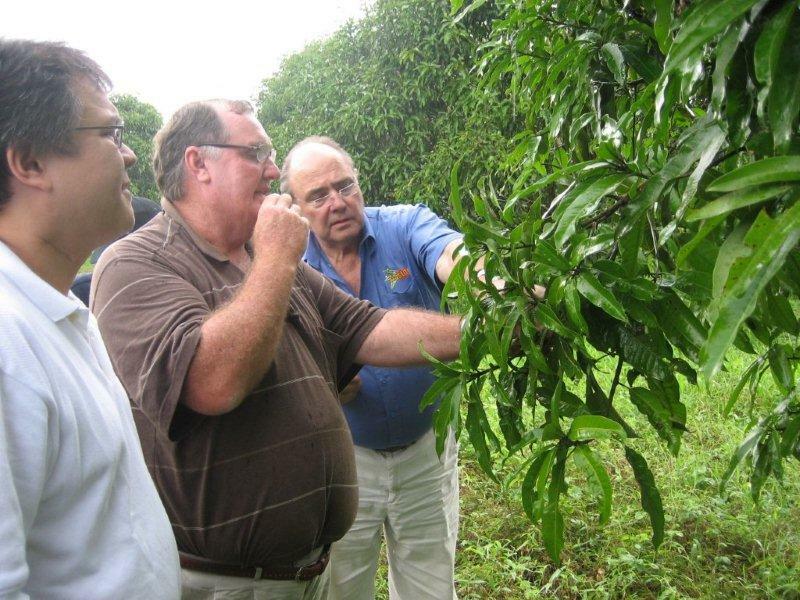 Top 4 best practices to farm Mango professionally in the 21st Century. 1. Packing shed & cold chain. To get the full benefit from AuStar®, we have developed a formula calculator that allows you to determine the precise amount of AuStar® required for your plantation. It is easy to use and you can even request a sales follow up based on your requirements. Click the icon below to go to the formula calculator.